Deanna joined Edison in February 2019 and provides administrative support to several partners at the firm. Previously, Deanna served as an Administrative Assistant at a real estate development and property management firm, assisting corporate level executives and the two company Presidents. 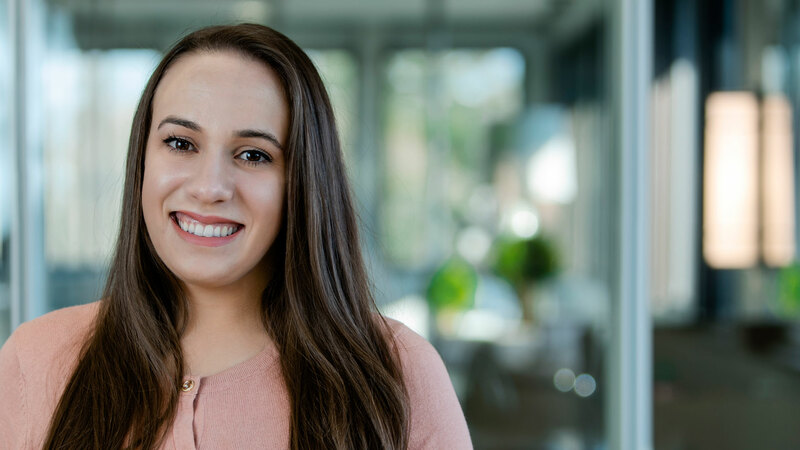 Deanna’s experience also includes working as a Group & Corporate Room Sales Coordinator for a family owned, New Jersey-based hospitality company.